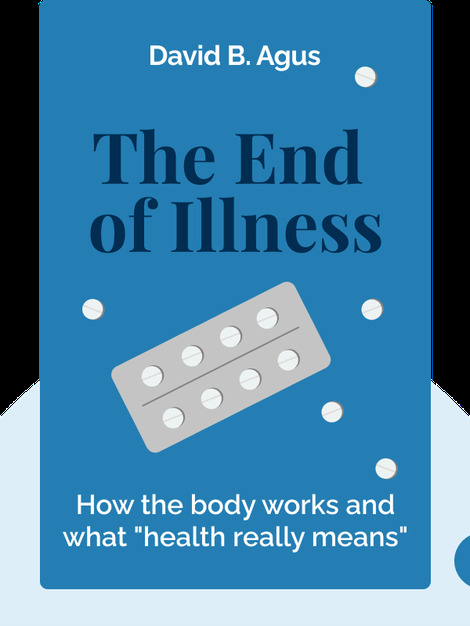 How the body works and what "health really means"
The End of Illness (2012) is all about health, how we view it, where the misconceptions around it lie and how we can feel our best. These blinks present a different model for what health really is, along with practical advice on how to be your healthiest self. 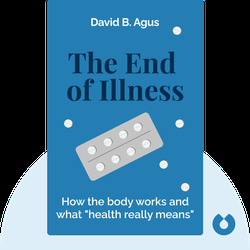 David B. Agus is an American physician, oncologist and biomedical researcher. Additionally, he’s a professor of medicine and engineering and the head of the Westside Cancer Center at the University of Southern California. His book, A Short Guide to a Long Life, is a bestseller.